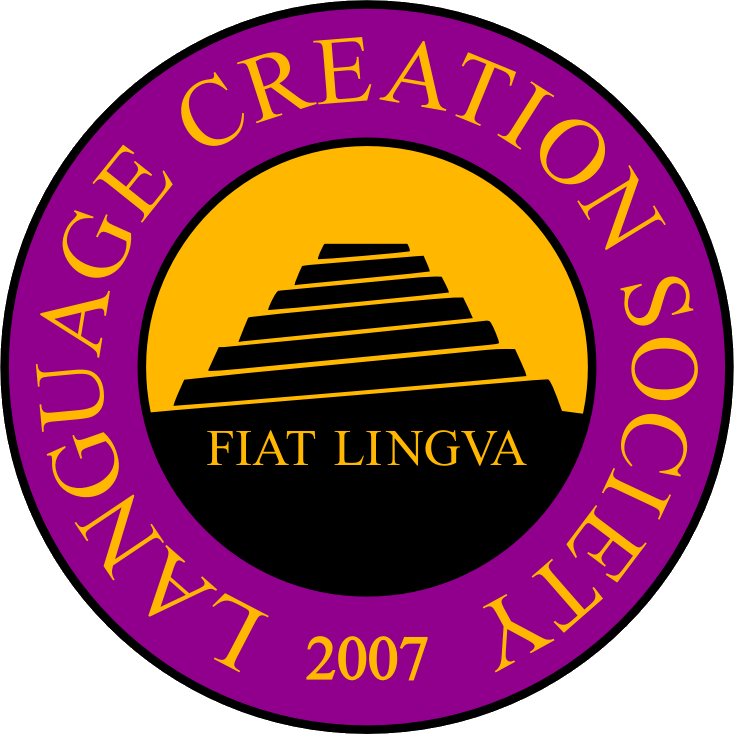 The LCS is looking for conlangers to apply to create a language for a theater troupe. The troupe plans to use the language in their live performances, and the language will become a central part of their identity. This is a job that’s being proxied by the LCS, and the application period is currently open. Application is done through the LCS jobs list. To join the jobs list, please e-mail jobs “at” conlang “dot” org with a resume that describes your conlanging experience, or with links to conlanging work you’ve done, or with attachments of your conlanging work. Note that all those who would join the jobs list must sign and abide by the LCS non-disclosure agreement.